Having nearly doubled its volumes, to 50 frames per week in under 12 months, Shefford-based Windows by Choice is one of many small to medium size installers across the UK to take advantage of Sternfenster’s tailor-made support package designed to help businesses grow. Like many installers in the industry, Windows by Choice has also started as a home based one-man band, fitting windows and doors locally. In 2002, owner Marcus Cook established his business as a limited company operating in and around Bedford, Luton and Oxford. After noticing a strong shift in consumer demand towards higher-end double glazing, Marcus decided to find a supplier that could help his business capitalise on the new trends with top-quality products, while allowing him to generate better margins on his jobs. Just under a year ago, Windows by Choice turned to Sternfenster for its premium frames, and an irresistible array of added value services. “We started to focus further on aluminium and timber-look windows and doors, and wanted a supplier who could offer both, alongside white PVC-U frames and occasional products, such as vertical sliders, composite doors, and Residence 9,” said Marcus. 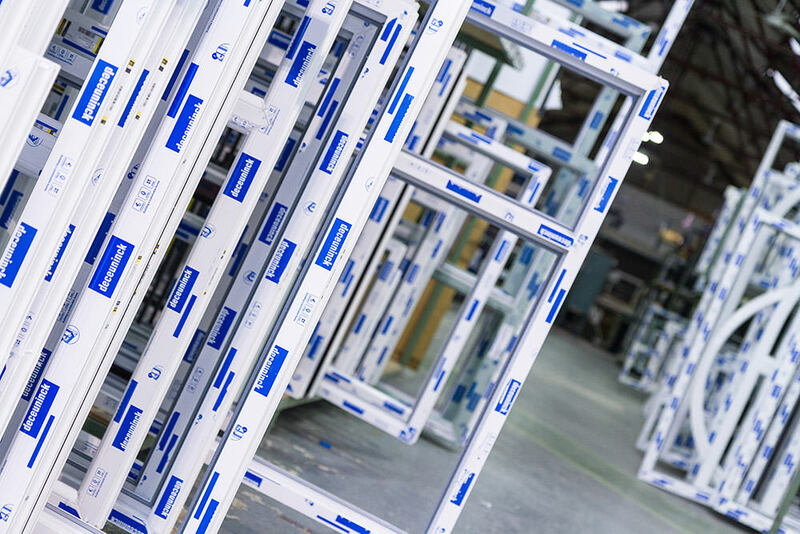 “Crucially, as we took on more sophisticated jobs, we needed reliable lead times, and a fast response from the fabricator, and that’s exactly what we have with Sternfenster. 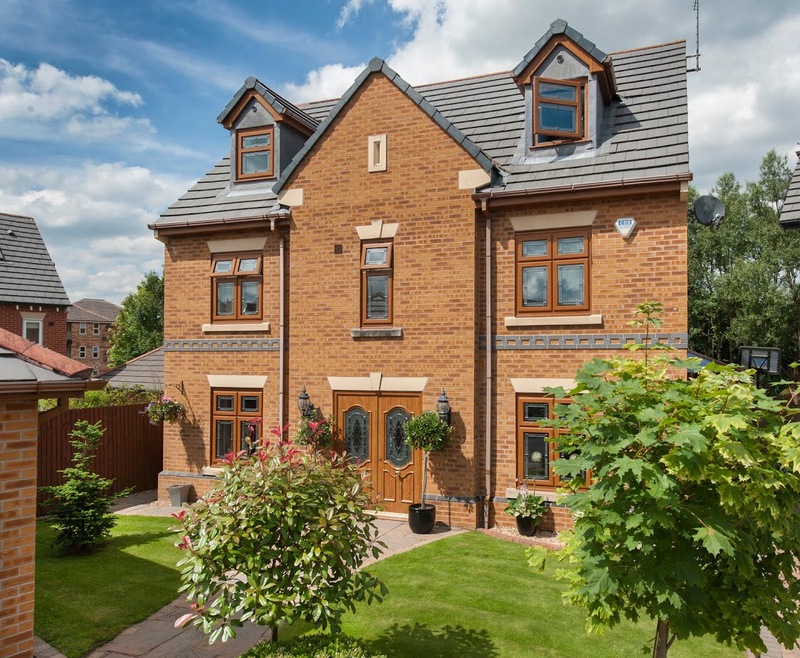 “I was especially impressed with their exclusive range of timber-look windows and doors, StyleLine, which has proven spectacularly popular with our customers. StyleLine is also backed by very attractive branding, and we get extensive marketing support from the supplier to help us promote it effectively to the homeowners, and open up the chance to sell additional products,” explained Marcus. Perfectly positioned to appeal to both PVC-U and timber buyers, the award-nominated StyleLine is an aspirational, yet affordable product for end-users wanting to invest in PVC-U replacements, while being a modern, efficient and attractive alternative to the traditional wooden frames for timber sympathisers. “StyleLine has greatly contributed to the increase in the volumes we install, and it comes with top-notch service and support from the fabricator – I’m particularly pleased about the fast lead times for this premium product, which is supplied within 10-14 days,” said Marcus. 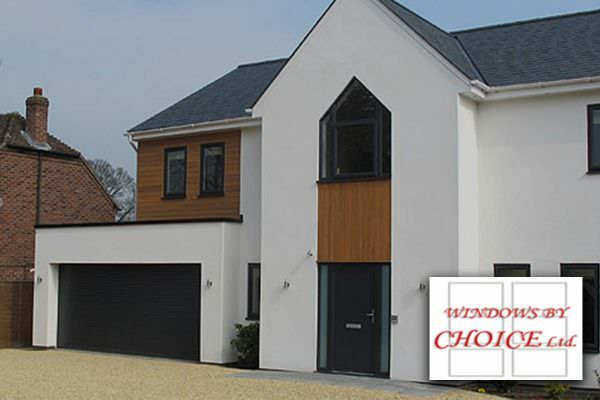 Aside from StyleLine, Windows by Choice also specialises in the installation of aluminium bi-folding doors. Anticipating the evolving needs of the modern installer, Sternfenster was one of the first players in the industry to offer its customers an online quoting and ordering platform. Over the past couple of years, Sternfenster Plus was developed into a comprehensive online resource packed full of technical information, product updates, marketing support, including lead generation tools such as drop cards and press adverts, and more. The Easy Admin facility enables installers to track and manage their orders, produce professional retail quotes, and generate reports on activity to help them make the right decisions for their business. “I’m an avid user of Sternfenster’s online platform, as it offers an easy and convenient way to get quotes, place orders and manage my time effectively. I can do this in the evenings, weekends, or whilst out and about, which is great,” said Marcus. According to Steve, the success recorded with Windows by Choice is down to a mix of strong dedication from the installer, and the right support from its supplier, in this case revolving around a selection of high quality premium products, including an exclusive range, quick lead times, flexibility and promotional backing. “There really isn’t a winning formula that applies to every business, it all depends on the particular needs of each company, and our help starts with getting to know these,” said Steve. “At Sternfenster, every small installer benefits from the assistance of a dedicated business development manager with many years’ experience in helping window companies achieve their growth goals. I have no doubt that with our help, Windows by Choice will continue to increase its business and become the go-to double glazing specialist in its area,” concluded Steve.